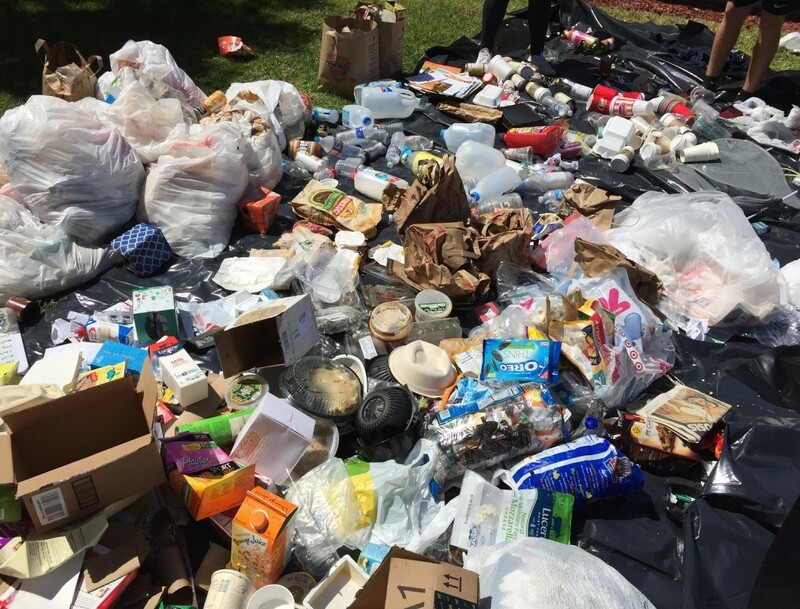 The topics covered in this year's audit include waste management, reusables in residence life, hazardous waste, campus dining, sustainable food options on campus, residence hall dining, and dining commons equipment. For an overview of the audit, read the introduction. This chapter of the 2016 Environmental Audit focused on waste management efforts on main campus, including paper usage, recycling signage, education/behavior change, composting, and waste transportation. 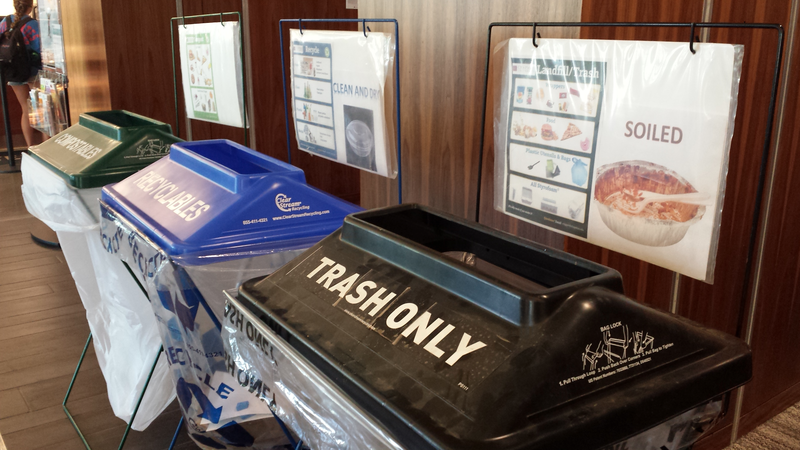 Primary Content: Three waste audits of two residence halls revealed the need for improved knowledge on recycling among students at Chapman University. 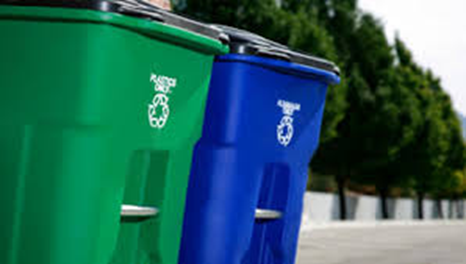 Waste audits were conducted prior to and after educational information was distributed in person, email, and in waste collection rooms in order to evaluate effectiveness of each method. 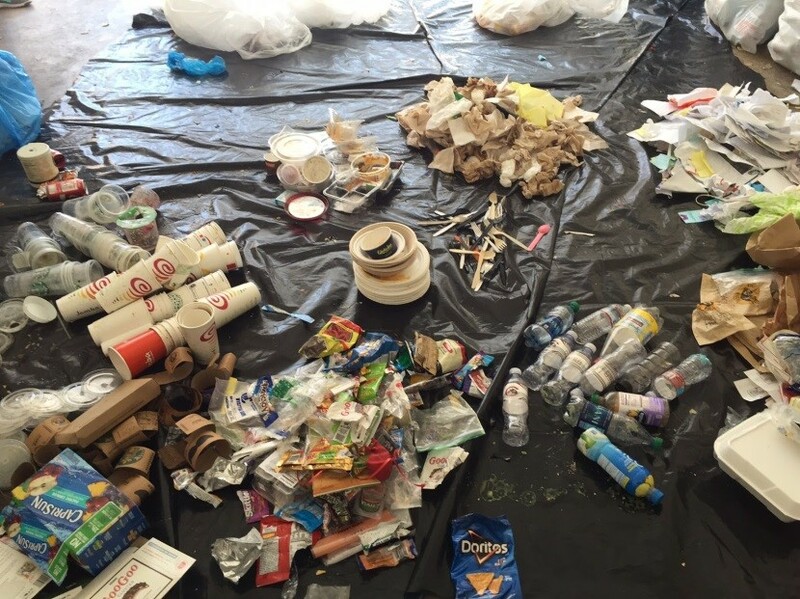 Reducing waste generated in residence life, particularly for first year students, are the first steps in creating life-long sustainable behaviors. This is can be achieved by installing additional water refill stations convenient to residences, implementing a reusable takeout container program in Randall Dining Commons, and spreading knowledge on sustainable behaviors through online content. 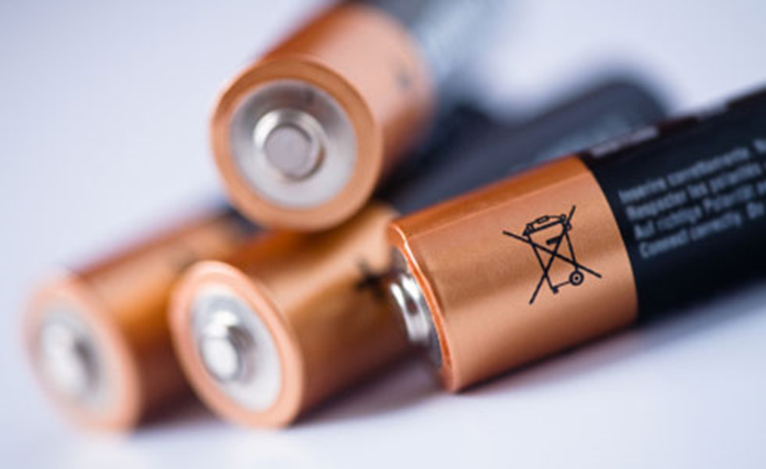 Keeping hazardous waste, like batteries, electronics, light bulbs, and printer ink cartridges, out of landfills is critical for both human and environmental health. Chapman can minimize this problem by developing a collection and disposal program for student, staff, and faculty household hazardous waste. 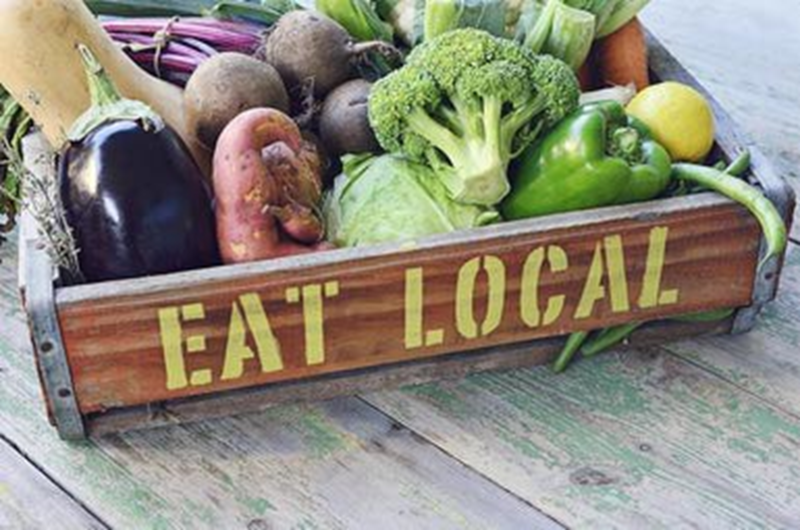 This section of the 2016 Environmental Audit discusses the importance of providing proper labeling and ingredient transparency at main campus dining areas for those with sustainable dietary needs. 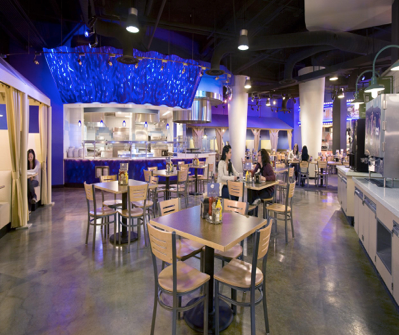 A commercial kitchen audit was done in Chapman University’s Randall Dining Commons food service facility to observe and measure the potential mechanical and operational inefficiencies. Surveyed kitchen equipment was analyzed for electricity, water, and gas consumption and recommendations were made to encourage sustainability and reduce resource waste.